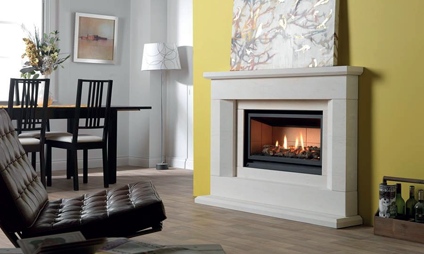 An outstanding range of fireplaces, fires and stoves. 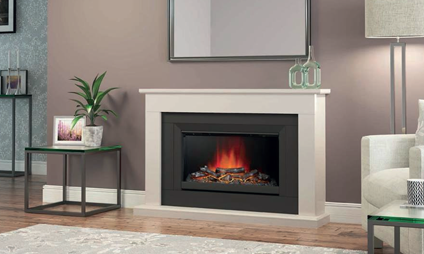 Flames supply gas, electric, woodburning and multifuel stoves, fires and fireplaces. We offer a range of designs from contemporary to traditional to suit everyone including bespoke solutions and professional installation. 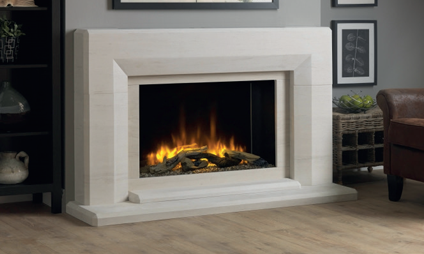 A warm welcome to Flames Fireplace Centre Wakefield. 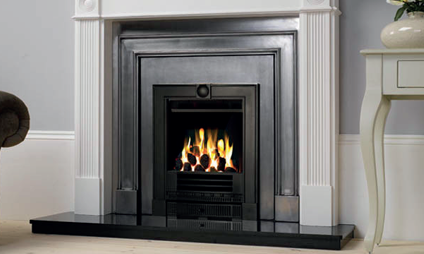 We have been supplying and installing fireplaces, fires and stoves in our neighbouring areas of Wakefield, Barnsley, Dewsbury, Huddersfield and Leeds for nearly 20 years. 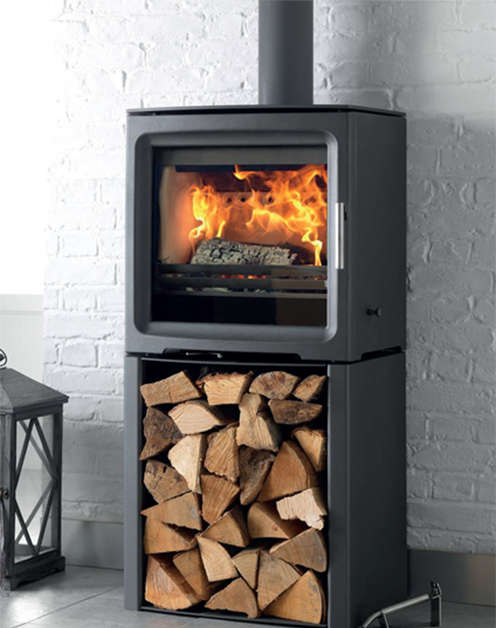 We are able to offer a full installation service or supply only - whatever suits your needs. We provide a free site survey to check the practicalities and make sure your preferred option is feasible. We have so many testimonials from satisfied customers! Click below to see our huge list that have been compiled through so many platforms. You can submit yours on the contact page too! !